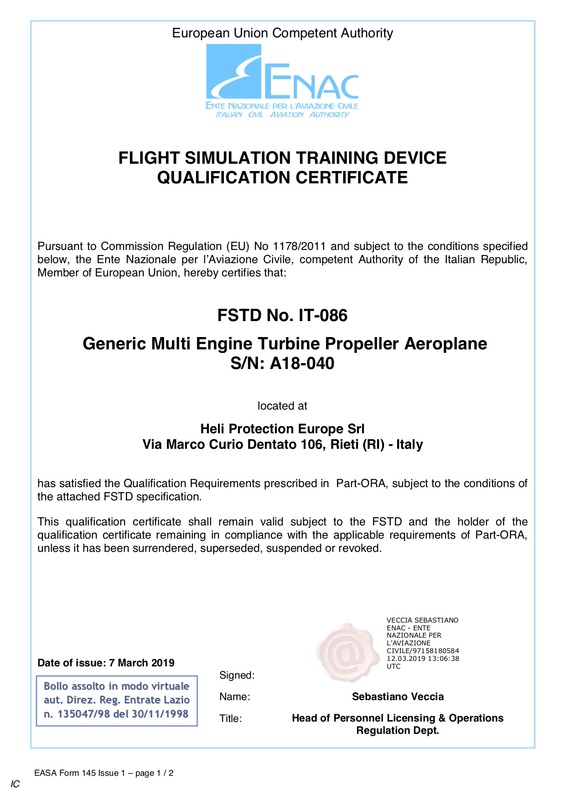 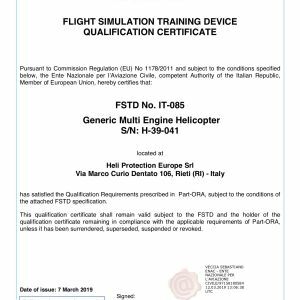 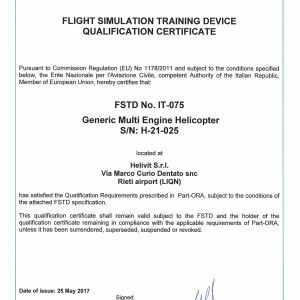 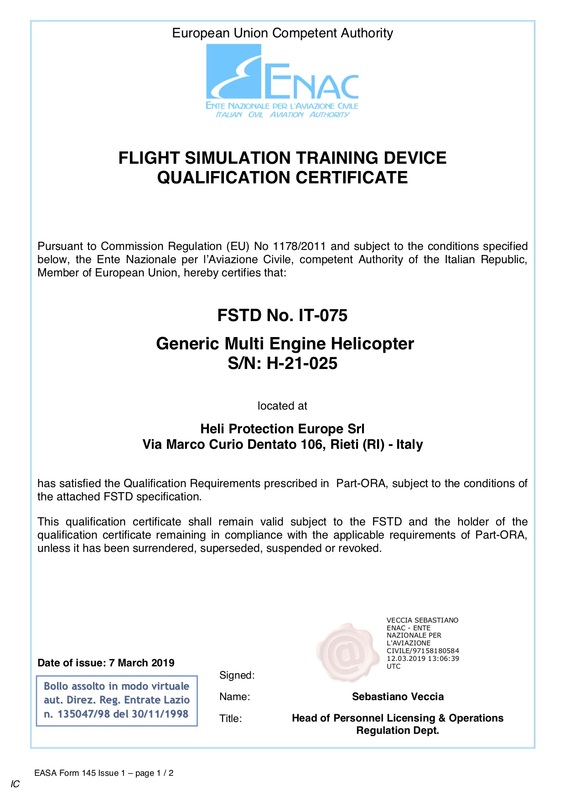 Heli Protection Europe (HPE) is a company specialized in airworthiness management, education, training and operations with helicopters, airplanes and RPAS (drones). 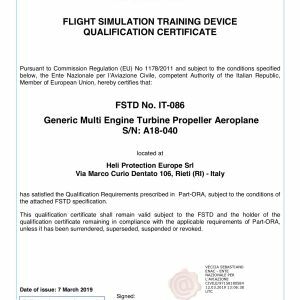 Created in 2009 by European leader companies in aeronautical sector, it’s now a reality constantly expanding thanks to a young and motivated team. 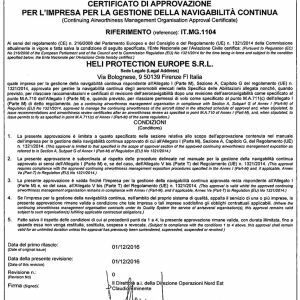 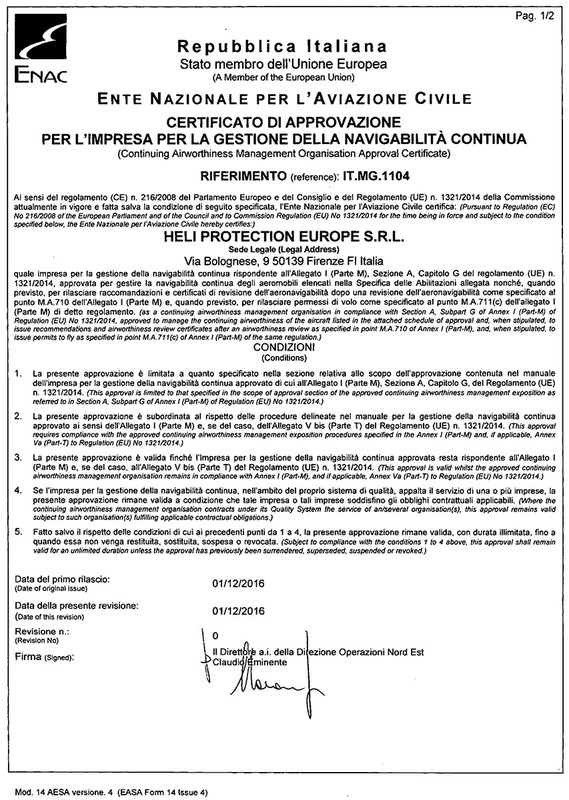 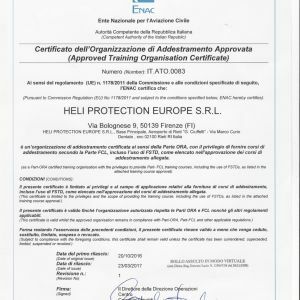 The basis of Heli Protection Europe is the INTERNATIONAL TRAINING CENTER (ITC) at the “G. 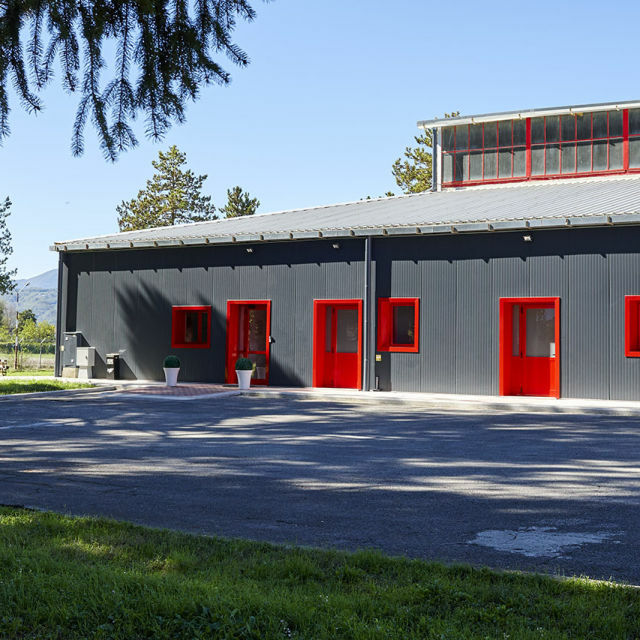 Ciuffielli” airport of Rieti.